It gives me an immense pleasure to see Sialkot International Airport flourishing and thriving on self-help basis since its inception in the year 2007. 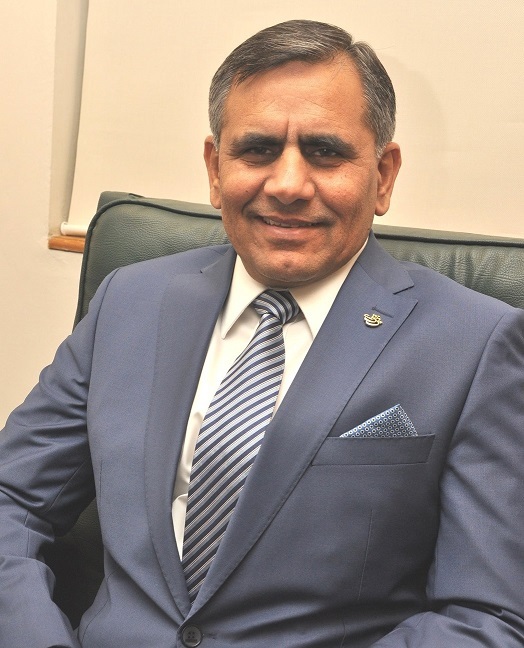 I congratulate Mr. Nadeem Anwar Qureshi, Chairman SIAL, Mr. Haseeb Bhatti Vice Chairman SIAL and Major General (R) Muhammad Abid Nazir the CEO and Board of Directors and Management of SIAL on completion of 11 successful years of operation and continuing to provide air services. This is indeed a great feat on the part of business community of Sialkot to provide impetus to the aviation industry of Pakistan by providing not only services to airlines and their passengers, but also creating employment. Here we must acknowledge the invaluable services rendered by the founders Mr. Mian Muhammad Riaz, Mr. Muhammad Naeem Akhter, Mr. Shaikh Riaz Ahmed, Mr. Haji Aftab Barlas, and Mr Ghulam Mustafa Chaudhry and others who turned the dream a reality. I feel great pride in saying that PIA has also been contributing to the great wisdom and efforts of founders of SIAL since its inception back in 2007 when it started its operation from Sialkot and now Al Hamdolillah PIA is operating 14 flights per week from SIAL. The airport caters to domestic and international flights of various airlines including Pakistan International Airlines. 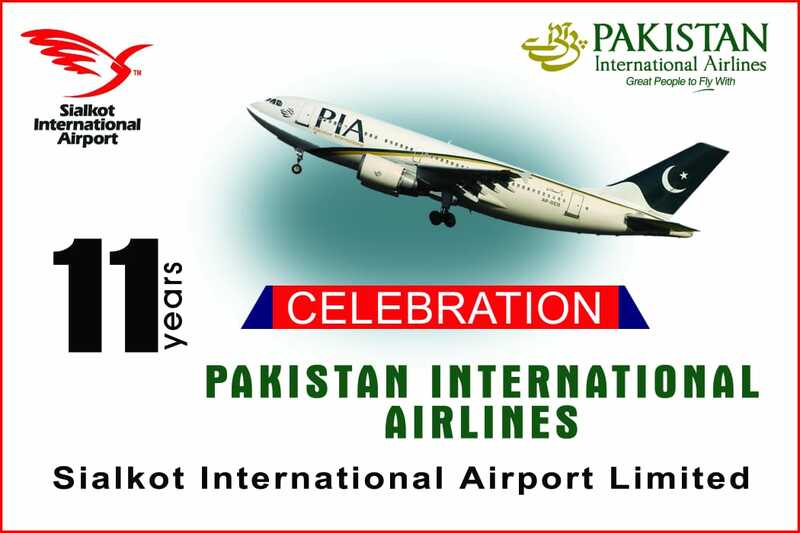 On behalf of Pakistan International Airlines which is our national pride, I assure the residents of Sialkot and joining areas and especially the management of SIAL that PIA is all out to make SIAL a success story in Pakistan Aviation. PIA has now the highest number of flights of any airline operating in the region and has recently commenced flights to Sharjah and Insha Allah, fights to Barcelona from Sialkot will commence from January 2019. In Sha Allah it will be great success for both. Once again I congratulate the Management of Sialkot International Airport on its 11th anniversary and pray to the Almighty Allah for its success and prosperity.